When feeling nauseous, one of the last things you may feel like doing is eating or thinking about food. However, adequate nutrition is needed to maintain health and recover from illness. Although some foods that may increase nausea, certain other foods and dietary habits may be well tolerated and may actually help relieve symptoms. 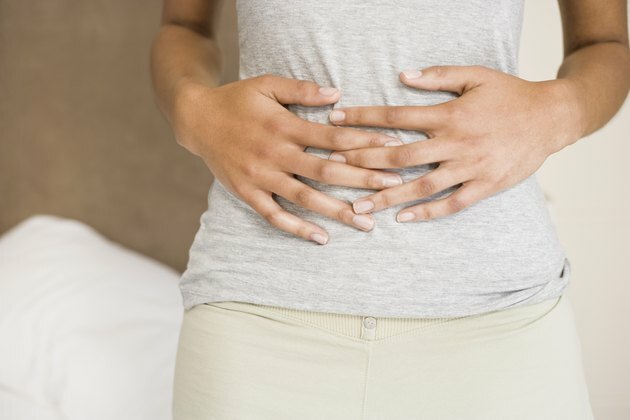 A variety of conditions exist that can cause or contribute to nausea, according to MedlinePlus. In addition to simply eating something that doesn't agree with you, these conditions include the flu, stomach illness, pregnancy, anxiety, stress, and certain medical treatments, such as chemotherapy. Aim to choose low-fat and bland foods to help reduce queasiness. 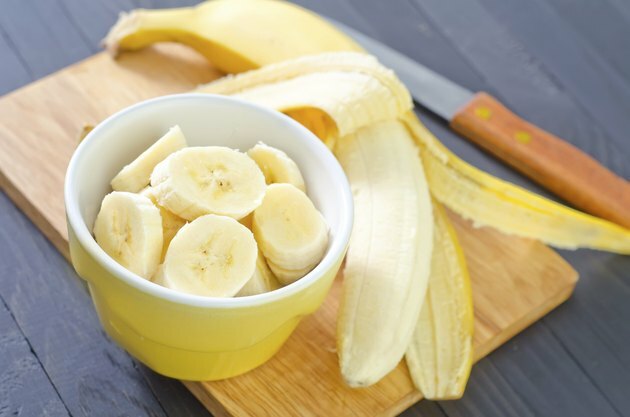 You may have heard of the BRAT diet for nausea, which includes bananas, rice, applesauce, and toast. Each of these foods is low-fat and each has a bland flavors. Spicy foods and those greasy or high in fat may irritate the stomach and exacerbate symptoms. Other foods to try include potatoes, bland, baked chicken, low-fat dairy and low-fiber dry cereal. You may also be able to tolerate foods that contain a lot of liquid, such as flavored gelatin, and chicken broth or soup. Staying hydrated is also important, especially if you experience vomiting and diarrhea with nausea. 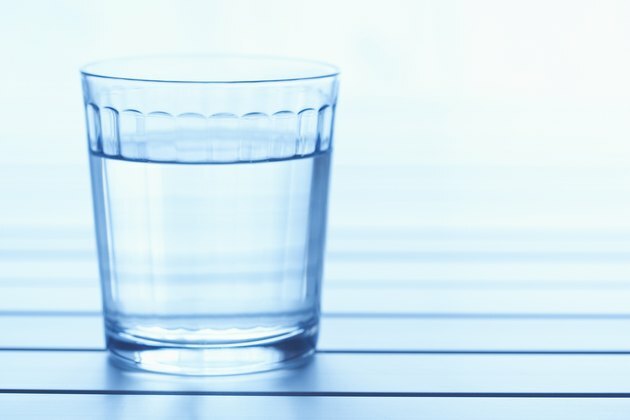 Consume 8 to 10 glasses of water each day. You can include other beverages, such as clear fruit juice and soda, but these are not as desirable as water. In addition, try to drink beverages between meals, instead of with meals, because drinking fluids with the meal can make it more difficult to tolerate food intake. A few other tricks exist that may help with queasiness. 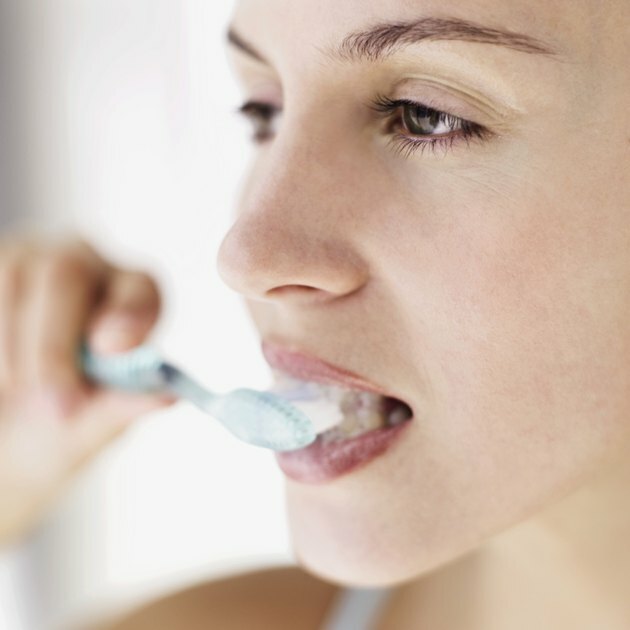 For example, if you have thrown up and have an undesirable taste in your mouth, consider brushing your teeth or rinsing your mouth. When eating, leave a room that has a lot of food odors, like the kitchen, since those odors can lead to more nausea. Also, choose smalls meals and snacks over large ones, take your time when eating and avoid lying down immediately after eating. Eating your favorite foods when you are nauseous could make it difficult for you to tolerate them in the future. Do something that helps distract you from nausea, such as playing on the computer or watching television. If your nausea continues, if you experience vomiting, if you cannot keep food and beverages down, or experience other flu-like symptoms contact your health care provider.